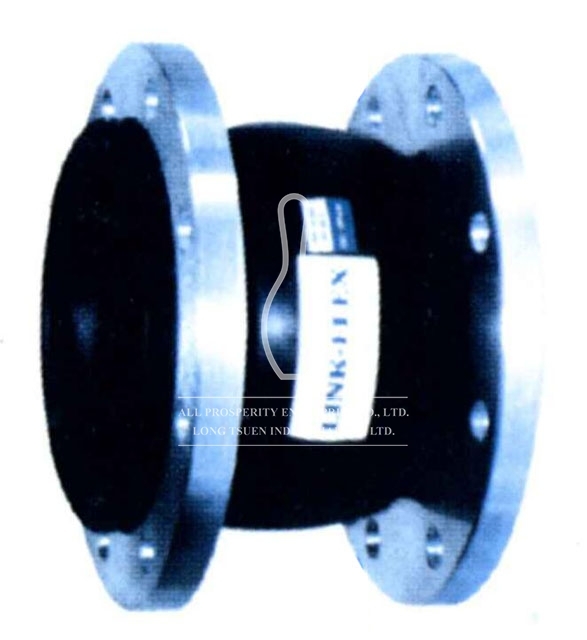 All Prosperity, as expansion joint supplier and manufacturer, we divided our expansion joints into two types, one is rubber expansion joint and the other one is stainless steel flexible joint. 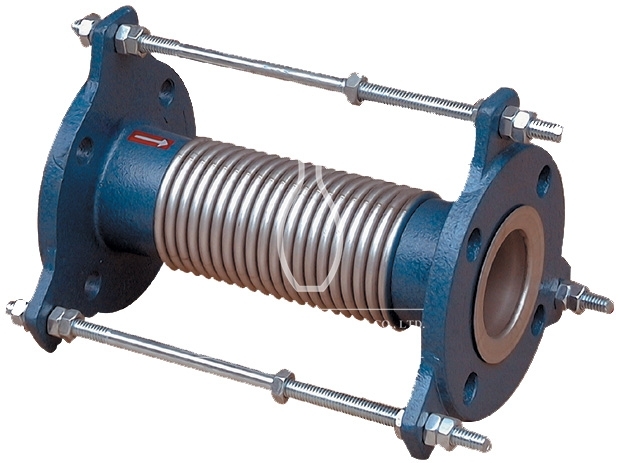 Expansion joint plays an integral role on our daily life, they are commonly found between sections of building, sidewalks, railway tracks, bridge, ships, etc. Expansion joints are the devices that are allow to be used under any states of weather because the heat-induced expansion and reduction.